We are proud to maintain our excellent ratings from the Maryland State Highway Administration (SHA). The most recent ‘A’ rating came from a project to widen and replace the superstructure for bridge #0308300 on MD Rt.140 over N. Branch of Patapsco River. 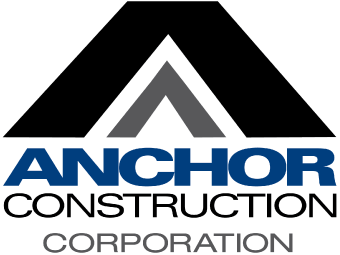 Anchor received a perfect score for MBE/DBE/WBE Compliance, Environmental Stewardship and Maintenance of Traffic and a near perfect score on every other aspect of the project.